Hi dear readers and listeners! 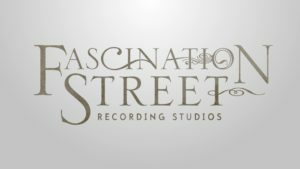 After very satisfactory recordings and mixing in High Lake Hill Studio by Bart van Lier, we let the album be mastered in Fascination Street Studios, Sweden by Jens Bogren. He’s a very well-known music producer, mixer and recording engineer. You might recognize him by his work with Opeth, Devin Townsend, Moonspell, Amon Amarth and Sepultura just to name a few. 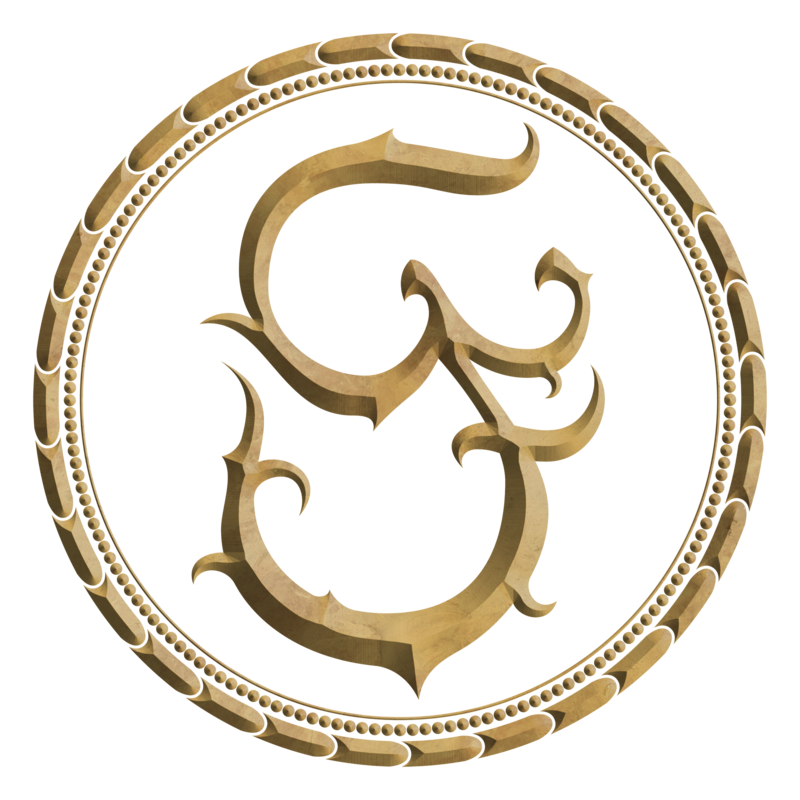 We must say this last golden touch was a necessary final step to give the album a dark and metal character that it already has. We are absolutely mesmerized by this last music piece we created together. You will discover it by yourself soon and if you are so enthusiastic as we are you can even send us a message to info@fabulaedramatis.com to make a pre-order! If you are a music journalist and want to have more information about this upcoming album, let us know to send you a press kit. We have so many plans for this musical work that we want to share this joy with you! The preparations to release the album have been long and deep thought. 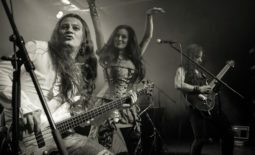 The reason: we would love to bring this album live to you! 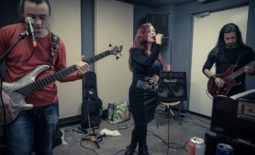 That means we will take a big step from being a studio project to become a live band. That has not been easy since we have so many guest musicians. We believe we are finding the way to stay authentic and let our musical creations shine on stage in the future. The release is planned for next year, so stay tune for the release concert. In the meantime you can enjoy a glimpse of the mastering by watching this 0.48-second-promo-video. 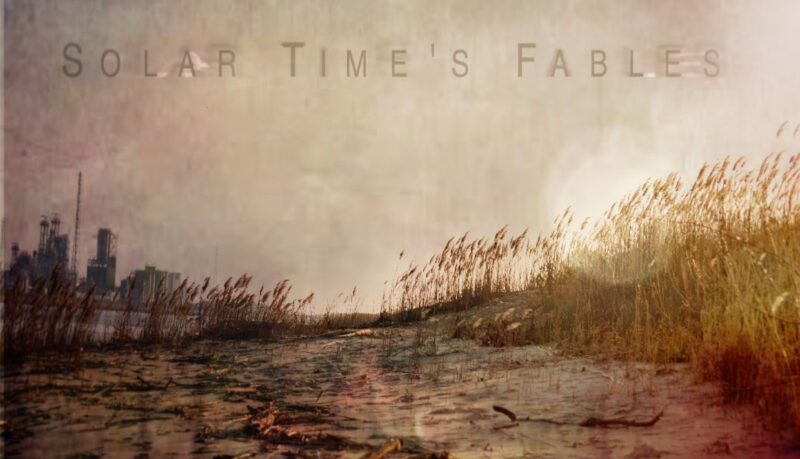 The picture on top of the blog is a promotional image for Solar Time’s Fables (picture manipulation by Isabel Restrepo). The album cover will be revealed along with the album release. Camera and video edition by Isabel Restrepo. 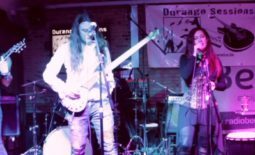 Last studio report # 4	Single out now!